This business is suitable for all creative people out there! Sell your creativity and craft ideas and earn money. It can be a rewarding experience if you want to start your own business with very little investment. You will help people in creating wonderful surprises for their loved ones. 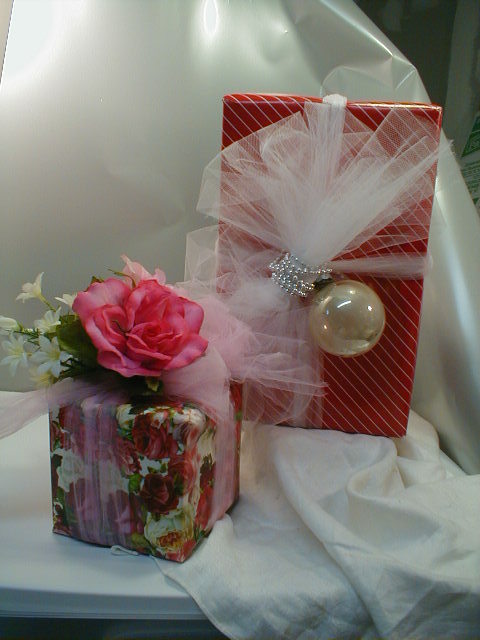 In today's busy world hardly does anyone have the patience and time to wrap gifts in a creative manner. And that too when your running short of time!! 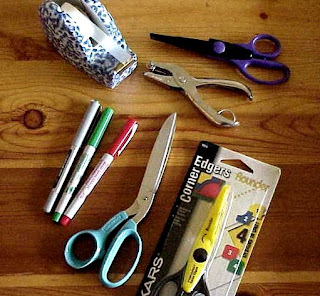 A large worktable is all you need for starting a gift wrapping business. Any corner of your home, such as space set aside in your living room, will do nicely. If you cannot work from home your could drop in at your clients house to do the wrapping. 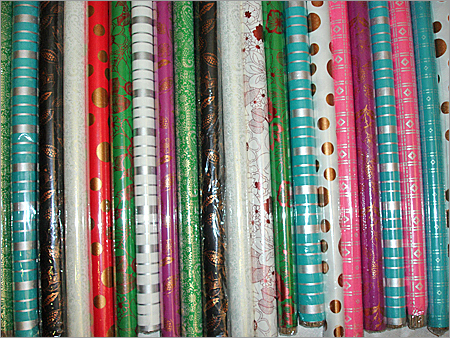 Some enterprising gift wrappers get into an agreement with local gift stores and malls to set up their businesses there on a temporary basis. While you can wrap gifts for occasions such as anniversaries , engagement ceremony , baby showers and birthdays all year round, the peak season is during holidays and festival times. If you are a creativity freak , then you could extend your business from only gift wrapping to creating wonderful items for different occasions . For example, you could create a ring-holder for engagement ceremonies , etc. The gift wrapper should start advertising well before the season starts. You could do this by sticking posters wherever possible , distributing pamphlets , advertising on the local daily, radio , etc. The nice part about gift packaging is that you can start out with little moneyi. GIft wrapping supplies are not too expensive. 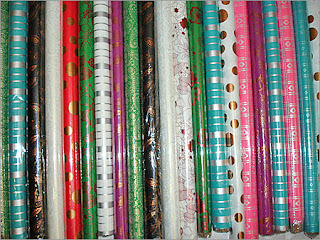 When you go to shop for the supplies make sure you select a variety of wrapping papers , fancy ribbons , handmade gift bags, acrylic papers, wrappers with religious motifs, and wrappers with cute designs. Variety is key! You should take care of every tiny bit! Your wrapping should be almost flawless! The most important part in this business is your punctuality. People count on you so you should be punctual, else you could lose on customers! That's it friends! So if your the one , start selling your ideas now ! Ciao!